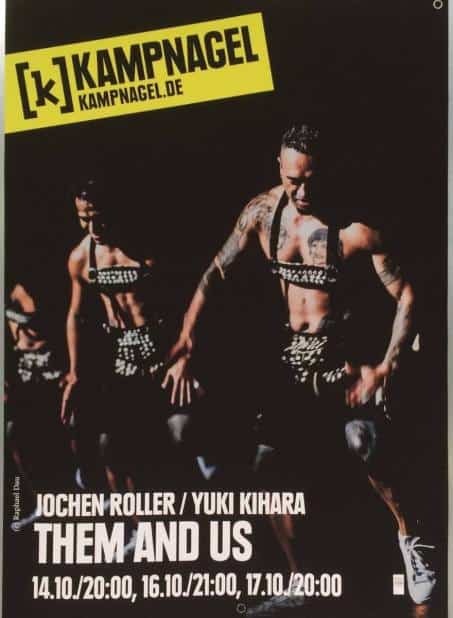 I recently co-directed a full-length dance piece entitled ‘Them and Us’ (2015) with choreographer Jochen Roller (Berlin) featuring dancers from the Tatau Dance Group (Auckland) which premiered at the Sophiensaele Theater in Berlin on the 16th September 2015 touring 13 shows across 5 cities in Germany and Switzerland. ‘Them and Us’ explored the postcolonial history before, during and after the German colonization of Samoa between 1900 till 1914 and it’s ramifications in contemporary German society; while exploring the choreographic similarities in the slap dances between the Germany schuplattler and the Samoan fa’ataupati. Production: Jochen Roller. Coproduction: SOPHIENSAELE Berlin, Theater Roxy Birsfelden, Theater Freiburg and FFT Düsseldorf. Funded by Capital Cultural Fund, Berlin. With friendly support from the Fachausschuss Theater and Dance Basel City/Basel Region, Creative New Zealand and the Goethe-Institut New Zealand.